Erin grew up all over the United States as the daughter of a Marine officer. She moved to the DC area in 1997 to attend graduate school at the Johns Hopkins University. She has been practicing real estate since 2008. Before that she worked in politics as a Legislative Assistant to a U.S. Senator. She enjoyed politics, but believes there is nothing more important than helping clients navigate the complicated process of buying and selling real estate. Erin has received several real estate awards including: the RLAH Sapphire and Diamond Awards, and is a Washingtonian Magazine Top Real Estate Agent. She has been featured on Sell With Soul’s podcast and has been interviewed by the Washington Post and Wall Street Journal. Erin has a Bachelor’s degree in Political Science from Northern Arizona University and a Master’s degree in American Government from The Johns Hopkins University. She lives in Bethesda with her husband Miki and her two teenage daughters. Jenny is a native Washingtonian and is proud, along with her two spirited boys, to call Bethesda home. 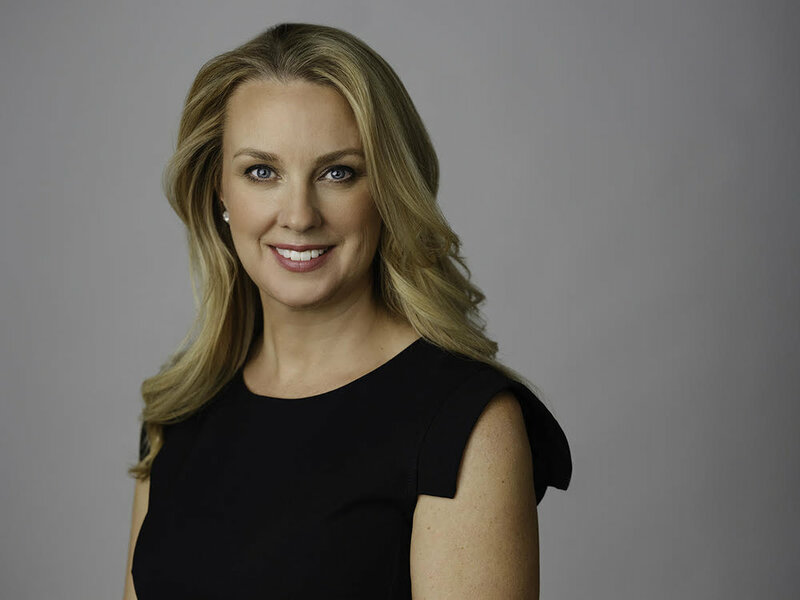 She is a recognized leader among Washington young professionals, having served on the Corcoran Gallery of Art’s 1869 steering committee and is a sustainer member of the Junior League of Washington which supports the cultural literacy initiatives in the greater Washington DC area. 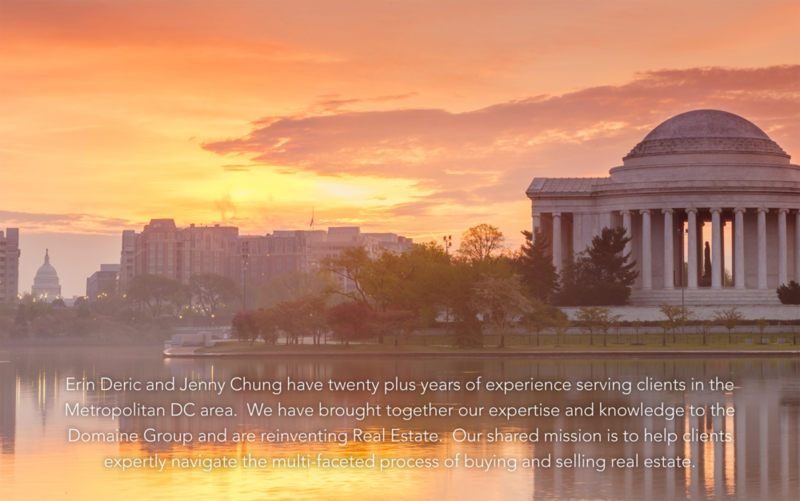 Jenny is licensed in the District of Columbia, Maryland and Virginia and represents sellers and purchasers of residential properties throughout the DC Metro Area. Jenny is NAR GREEN certified, working to promote best building practices that maximize energy efficiency and healthy living. She is also Washington Metro's only Accredited Staging Professional Master Realtor. Jenny's attention to detail and passion for excellence are second to none with a proven track record of staging homes that sell. Her design reveals have been featured on the HGTV television network. Jenny earned her BA in Art History at Colgate University and her MA in Visual Arts Management at New York University. Jenny’s work experience has included Christie’s, Sotheby’s, The Metropolitan Museum of Art, the Whitney Museum of Art, the corporate art collections of Goldman Sachs, Merrill Lynch, and TIAA-CREF. She was also formerly the director of client advisory at Doyle New York. Farish is a fourth generation Washingtonian with a deep familiarity with all regions of the DMV. Raised in Upper Northwest, she now lives in Bethesda with her husband and two sons. Farish is licensed in Maryland and the District of Columbia and is a member of the Greater Capital Area Association of Realtors (GCAAR) and the Maryland Association of Realtors (MAR). She has strong ties to the community through her volunteer work, including running the Walt Whitman High School Robotics Team. Farish brings an enthusiasm to her work as a realtor and enjoys helping clients navigate the complicated real estate process. She has a Bachelor’s Degree in English from Trinity Washington University.